Home » Nature » New Year » Snow » Winter » 2014 kicked off with SNOW! 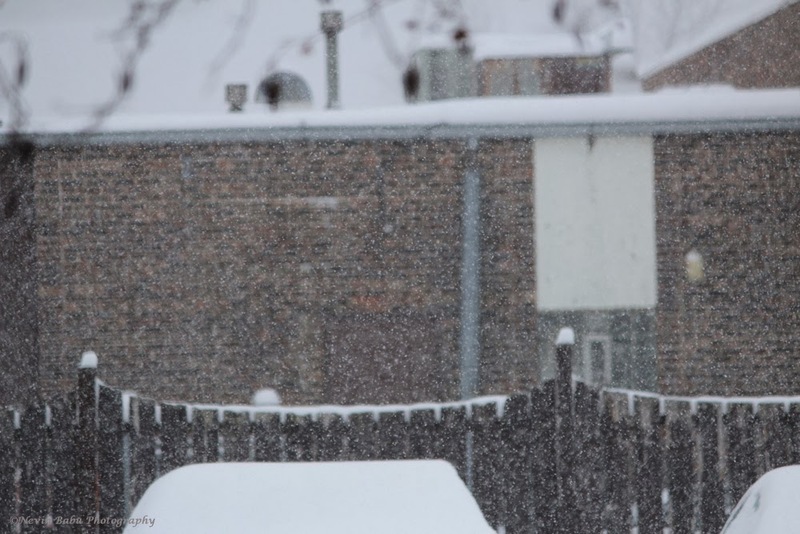 It has been snowing heavily on New year day in Chicago and brought about 8 inches of snow so far. About 4.5 inches of snow had fallen from 3pm until midnight on Tuesday and another 3.5 inches fell today until 6pm.